I will let industry experts pick apart why Tronc, the corporation that owns The Daily News, decided to slash its newsroom staff by half. I know by heart the back story of the decline of newspapers but I don’t care about The News’s circulation or revenue figures. For me, what’s happening to The Daily News is personal. 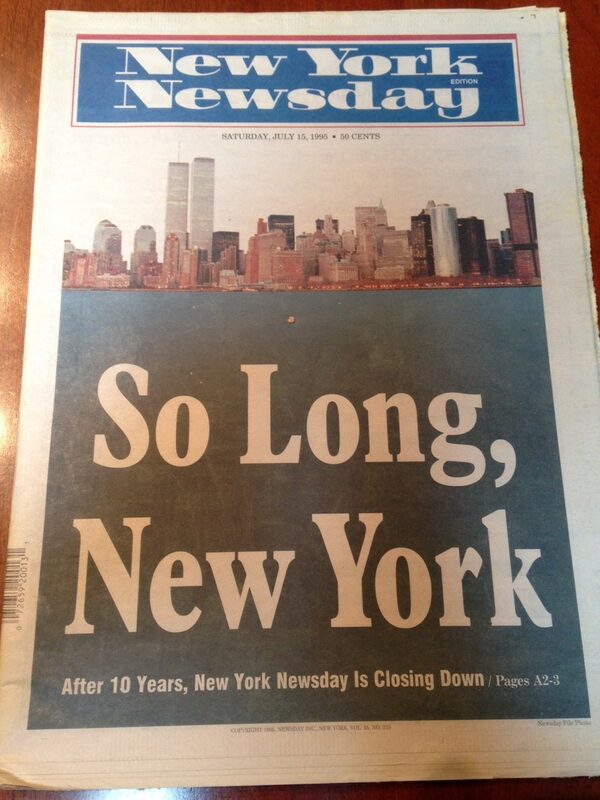 The News was THE newspaper I grew up with in the Bronx. 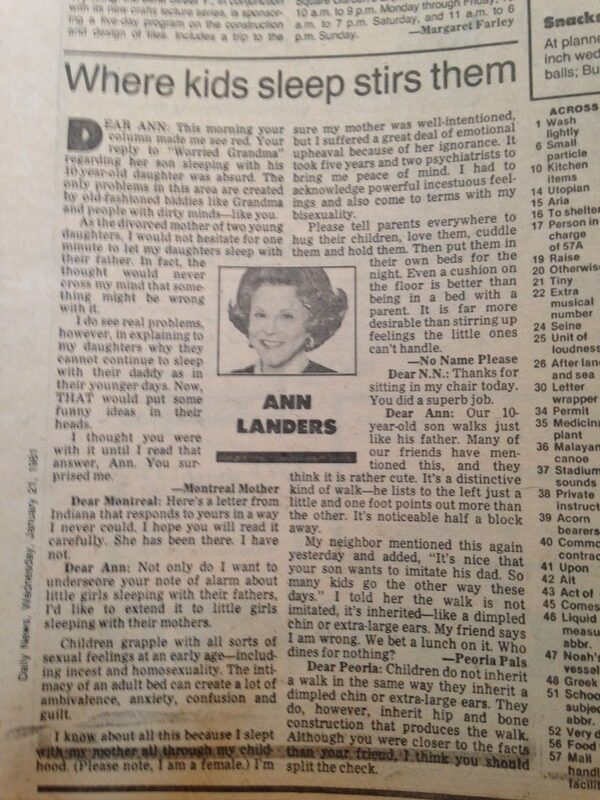 My family did not subscribe to the “TV Guide” that was so popular back then. 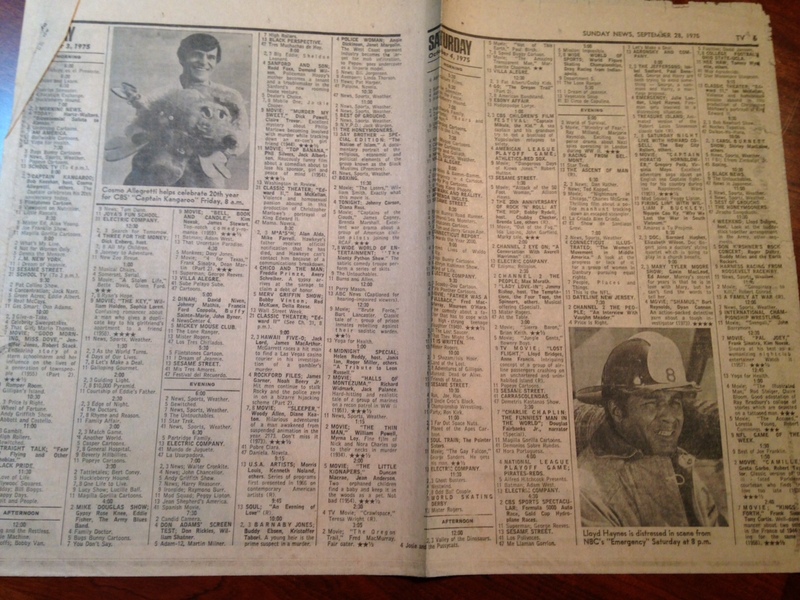 Instead, we relied on the “TV sheet” — a pullout listing of the week’s television shows that The News carried on Sundays. 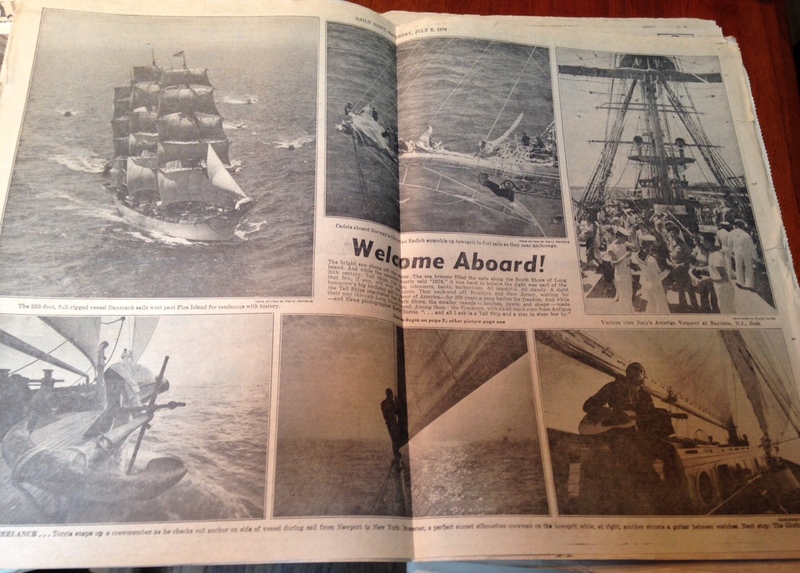 Befitting its longtime slogan as “New York’s Picture Newspaper,” it once featured a two-page center spread filled with photos. Sometimes there were feature shots from the tops of bridges where workers toiled or scenes from beaches on a hot day. I started to read the columns by Jimmy Breslin, the TV critic Kay Gardella, gossip purveyor Liz Smith and later the Phantom of the Movies, who wrote passionately about Grade Z horror and sci-fi flicks. I remember the Night Owl edition and people lining up at the candy store across the street from my apartment on Saturday nights to get the early version of the Sunday paper. The News on Sundays was a monster paper that came in three sections: the comics, which were loaded with advertising inserts and coupons, the arts and entertainment section, and then the main book, which was that day’s daily newspaper. I delivered The News for five years starting when I was 13. The sections would come in stages over the week and had to be assembled on Sunday morning. At my peak, I had more than 100 Sunday customers and often had to make two trips to complete my appointed rounds. I broke many a shopping cart under the weight of the papers. The work had its rewards as I was named The Daily News newspaper carrier of the year from the Bronx and won an all-expenses-paid trip to Disney World for four – an achievement I still brag about! 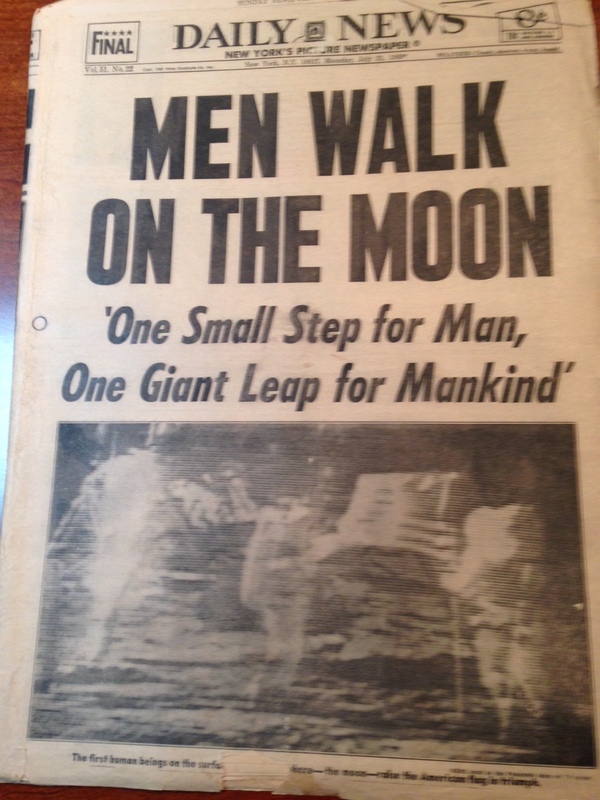 As I got older, I appreciated The News’s sass and tone. It was fearless in calling out elected leaders (“Ford to City: Drop Dead”) and embodied a sense of social responsibility. It led investigations, spoke truth to power and rooted for the little guy. It celebrated and reflected New York City – warts and all. In the past decade or so, The News became a shadow of its former self and relied on gimmicky front pages that soured me on reading it. While my passion for The News may have faded, I still pray it rallies. I certainly hope it does not go the way of another beloved tabloid, New York Newsday, where I cut my teeth as a college intern and worked with journalistic luminaries. That tab closed in 1995 after 10 years. 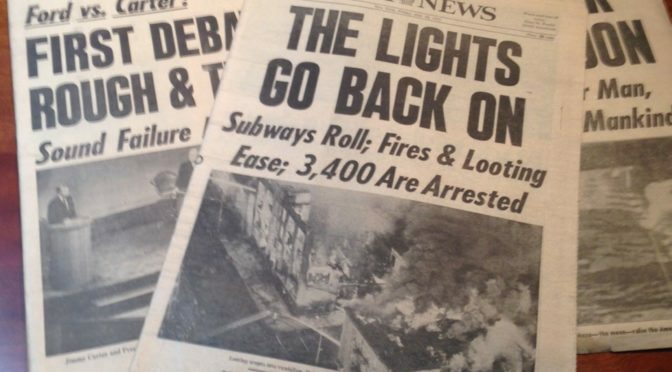 Over the decades, The News has survived strikes, blackouts and a bankruptcy, so don’t count it out. Maybe a wealthy benefactor will step forward to rescue The News the way Jeff Bezos did for The Washington Post, John Henry did for The Boston Globe or more recently Patrick Soon-Shiong did for the The Los Angeles Times.